In the market for a new kitchen gadget? 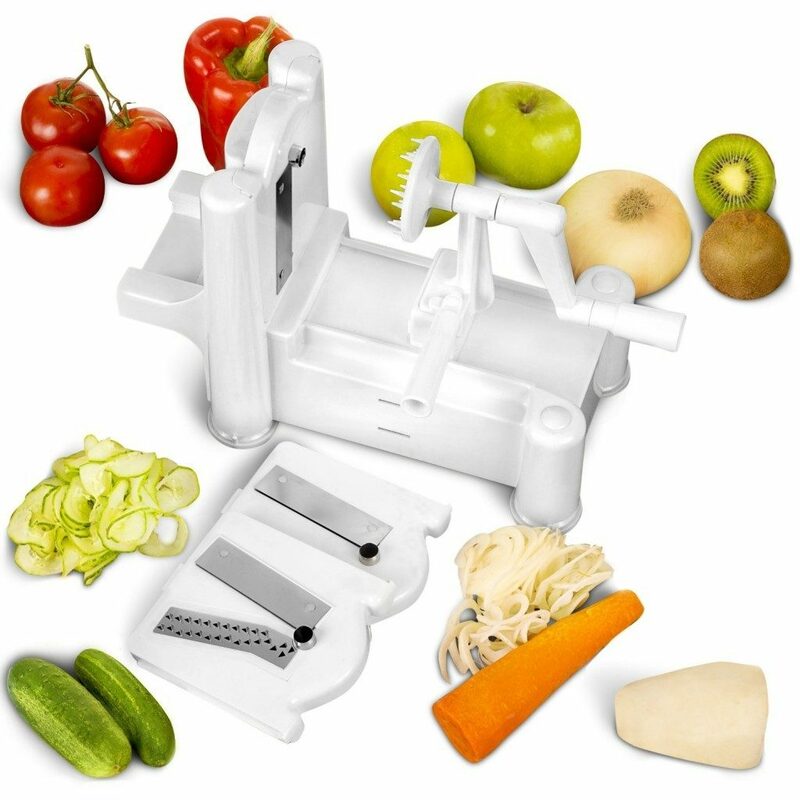 How about this Epica Manual Multi-Blade Spiral Vegetable Slicer? Right now, you can get it for $19.95 on Amazon (reg. $39.99).